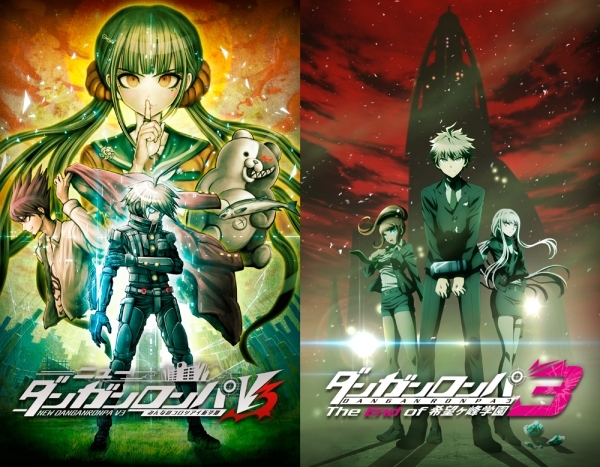 New Danganronpa V3: Everyone's New Semester of Killing And Danganronpa 3:The End Of Hope's Peak. . Wallpaper and background images in the Dangan Ronpa club tagged: photo.